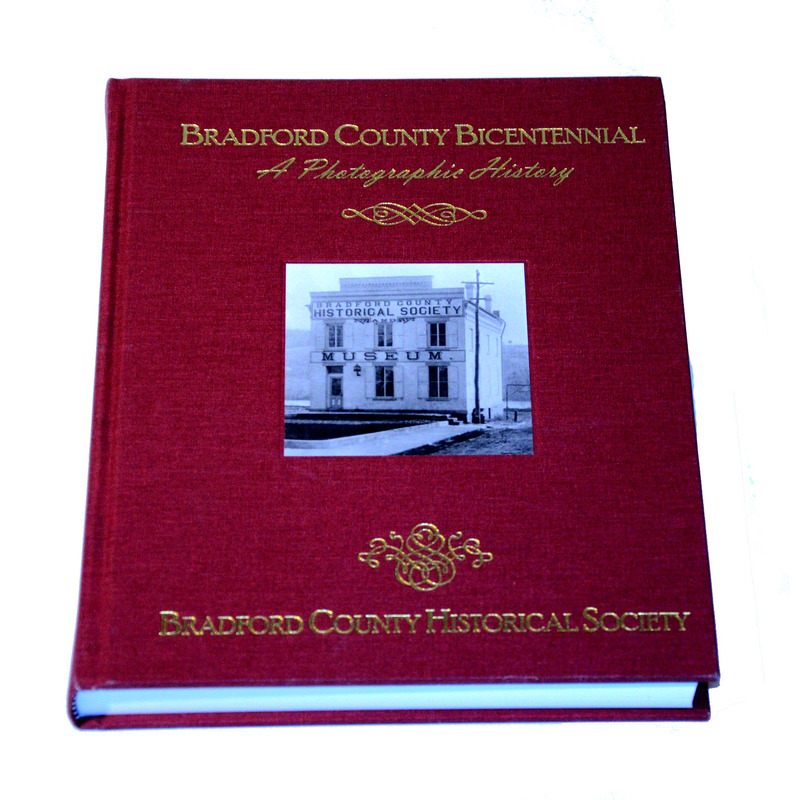 This book is a photo history of Bradford County published to commemorate the bicentennial year of Bradford County. Every township in the county is included and the boroughs are covered within each township except in cases where the boroughs were too large. In these cases, the borough has it's own chapter. The book includes hundreds of never-before published photographs as well as photos that were published in books that are no longer in print. To order this book, click on "Book Store" above and add this item to your cart.